“The tiny Marshall Islands is creating its own digital currency in order to raise some hard cash to pay bills and boost the economy. 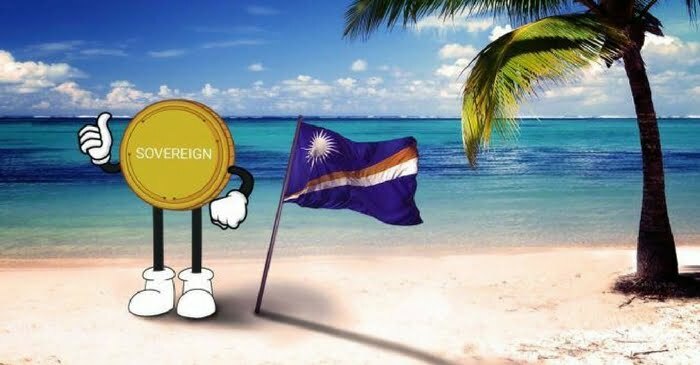 The Republic of the Marshall Islands (R.M.I) plans to distribute the SOV sometime in the near future through an initial coin offering (ICO). R.M.I. will cap the number of tokens at 24 million, representing the country’s 24 municipalities. Israeli startup Neema is developing the technological framework to support the SOV and will oversee the ICO. Spending SOV tokens will require users to first identify themselves on the blockchain, a requirement David Paul, minister-in-assistance to President Heine, says will solve the anonymity issue that has prevented mainstream adoption of cryptocurrencies. “It was clear that there was a huge market need for a non-anonymous blockchain system that can operate within a regulated environment,” Paul told Reuters. Dr Kosol Ouch has said that cryptocurrencies were dreamed up by AI in order to both keep track of and manage the activities of humanity, as well as establishing a more balanced system. It’s easier to surveil when it’s harder to artificially (via “quantitative easing”, etc.) manipulate. Is Crypto A.I.? Or is it safe? Because I keep hearing both.